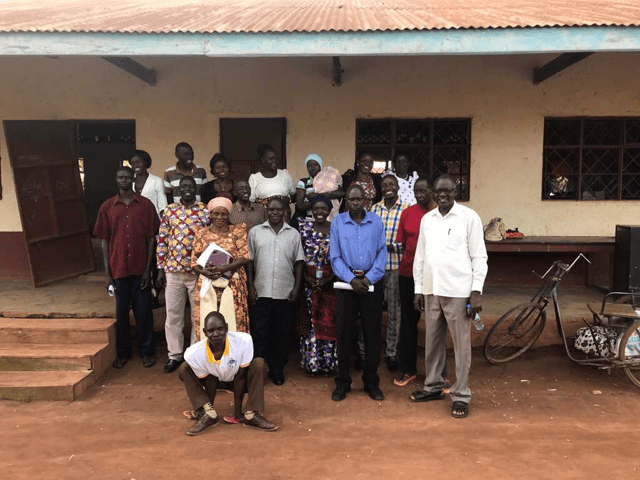 Here is an update from Martin Odi, who spends most of his time travelling in central Africa seeking to train and help pastors and preachers. We have in the past sent numerous books to him for these occasions as well as others for his own use. The first one with the Rwandan, Congolese and Burundi pastors who are refugees in Uganda. 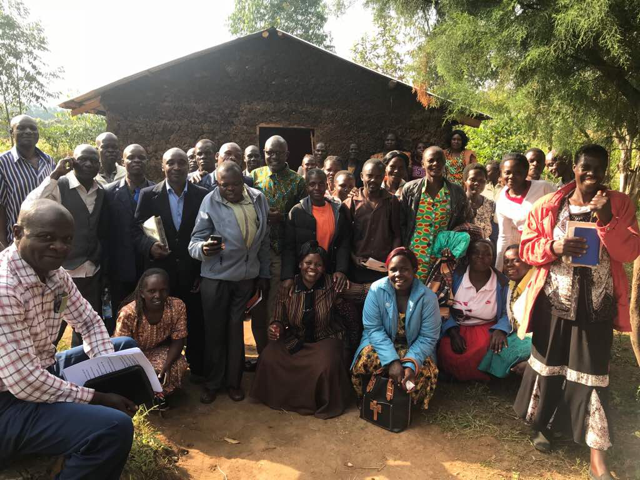 They have asked for more classes because almost all of them have not had formal biblical training. God providing, I am willing to continue teaching them. The second one was a one day marriage seminar in Palisa town. We should do a follow up next month. The third one was in western Kenya, where I taught through 2 Timothy. It was a good experience even for me. All classes were very powerful with the grace of God overflowing in our midst. for these refugees to have their needs met. Some of them have large families. for their hunger and thirst for the gospel to bear fruit of maturation. for me to continue having the zeal for the whole body of Christ. – Rest for three weeks at home. – Class in Palisa from 20th to 23rd August. 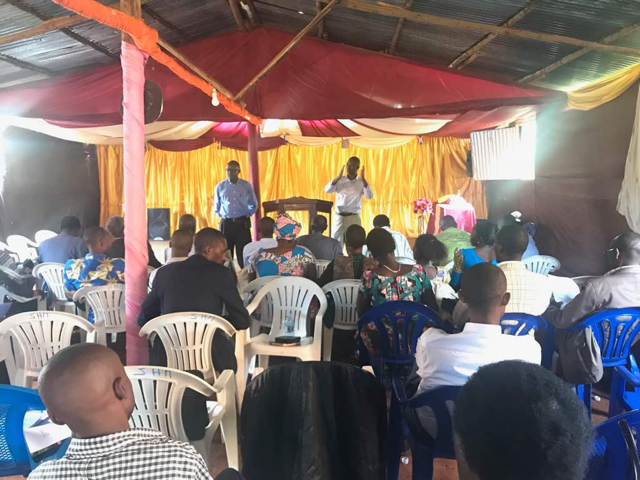 – A missions conference in Ngora (26-30 August) with 1000 participants. – Second trip to Malawi 1-7 September.